Police officers now have the authority to confiscate registration plates or cars of repeat offenders on-the-spot. Some drivers who have complied with their disqualification period for two to four years can have the latter lifted early by applying to the local court. The period of qualifying disqualification is dependant on why your license is currently disqualified. Disqualified drivers who weren’t convicted of driving offences involving death or grievous bodily harm can apply to have their disqualification periods lifted early. Once their disqualifications are lifted, they must send an application to the RMS and complete road safety and knowledge tests to recover their driver’s licence. Penalties for unauthorised driving are more proportionate to other NSW driving offences. Before the reforms, penalties for repeat unauthorised driving offences were similar to NSW’s maximum penalties for very serious driving offences like high range drink driving. Now, if an offender, for example, is caught driving with a disqualified, cancelled, or suspended licence, their initial licence disqualification period is significantly less than it otherwise previously would have been. As part of the reforms, the Habitual Traffic Offender or HTO scheme has also been abolished. Before, a person convicted of three relevant serious driving offences within a five-year period was automatically considered an HTO and was banned from holding a driver’s licence for an additional five years. Thus, plus the penalties received for the original driving offences, could lead to lengthy disqualifications of many years. Experts believe that instead of discouraging offenders, such strict penalties and lengthy disqualification periods may actually increase the risk of these people committing repeat offences in the future. Under the new laws, existing HTO declarations will remain in place. However, an offender designated as an HTO can still apply to have their existing disqualification lifted, provided they have complied with the relevant disqualification period and they have never been convicted for driving offences involving death or grievous bodily harm. 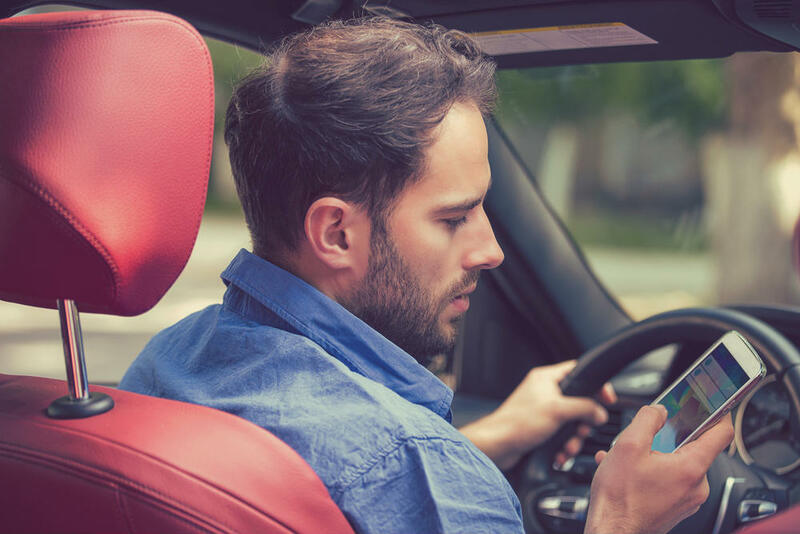 With more amenable rules and shorter license disqualification periods, authorities believe that drivers who committed offences in the past will be more inclined to stay off the road so they can have their disqualification lifted as soon as possible.